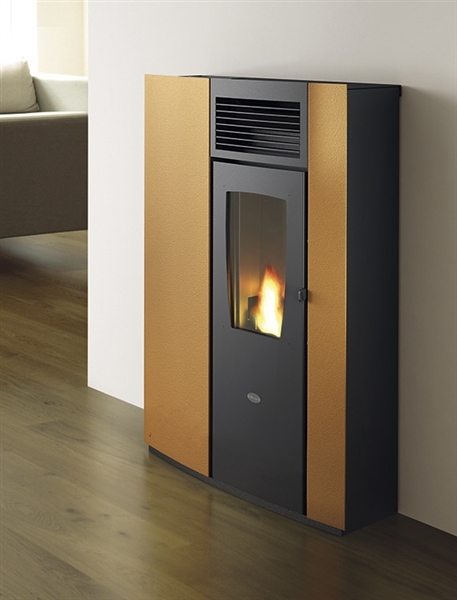 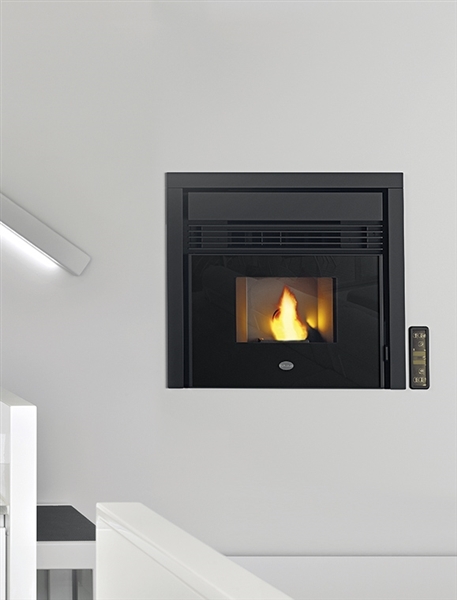 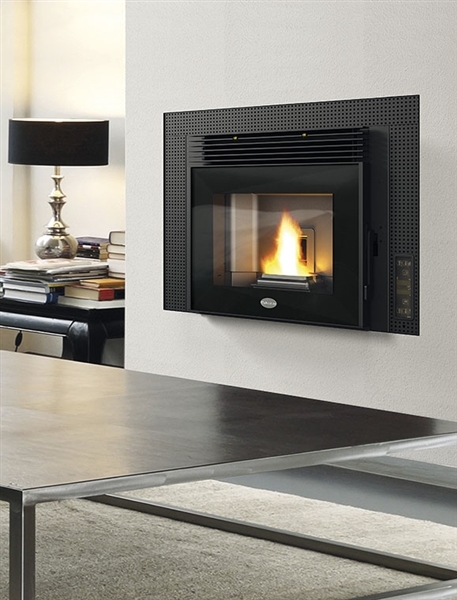 This 7.5KW small insert pellet stove has lots of power, heating up to 150 cubic meters, is easy to load, and which, with its simple design is suitable for all spaces and furniture styles. 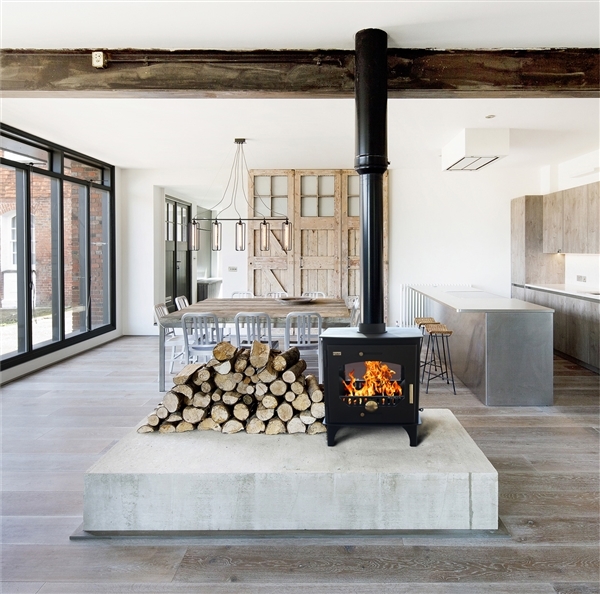 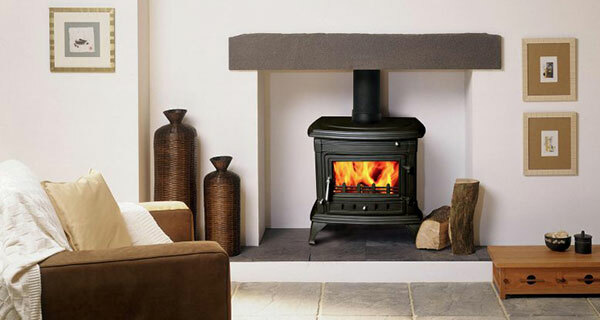 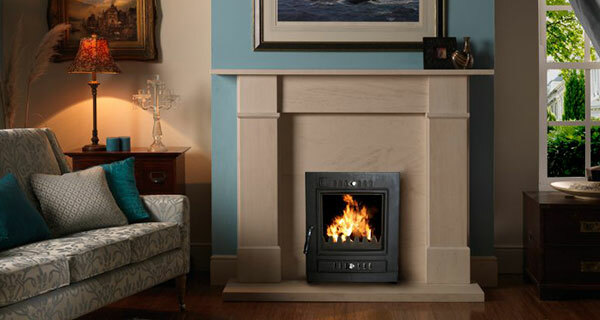 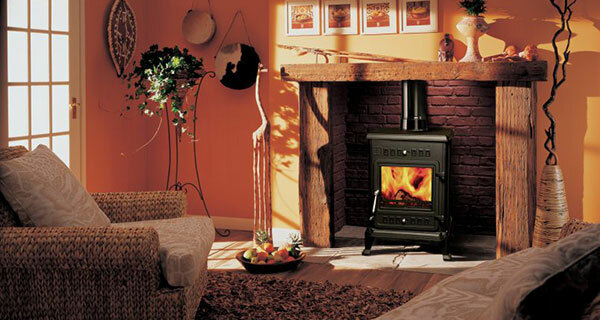 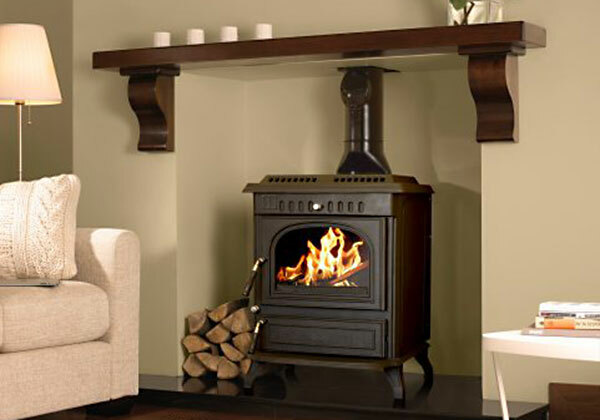 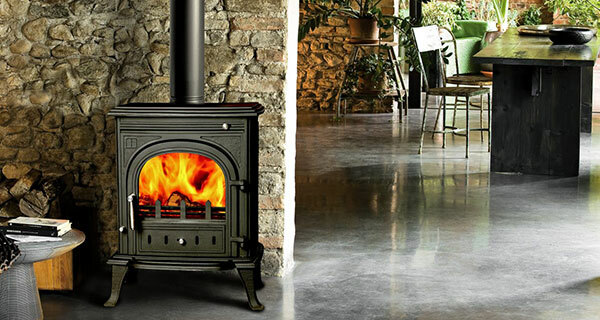 The Morgan 'S' Inset is the latest inset to our collection of Irish Manufactured Morgan stoves. 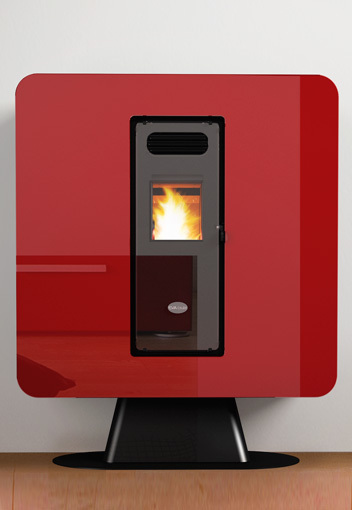 The 'S' stands for slim, it is only protruding a little more than 50mm out from the back panel. 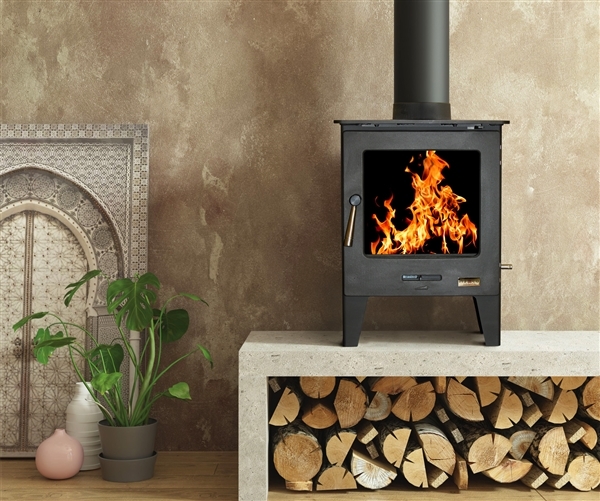 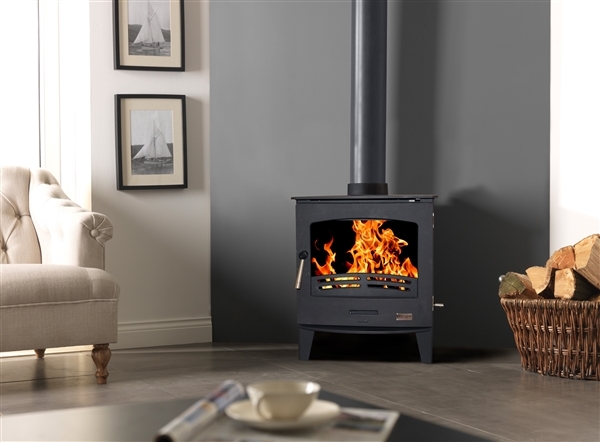 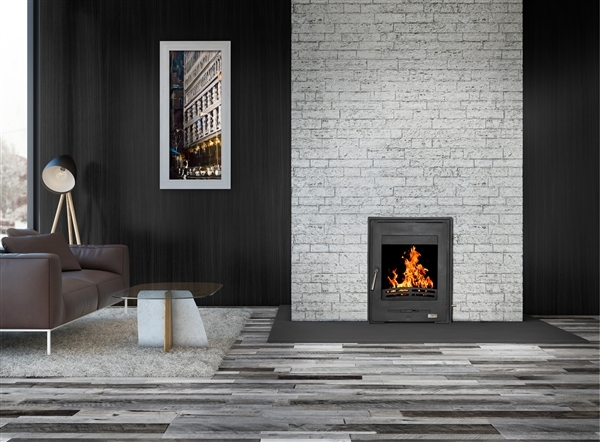 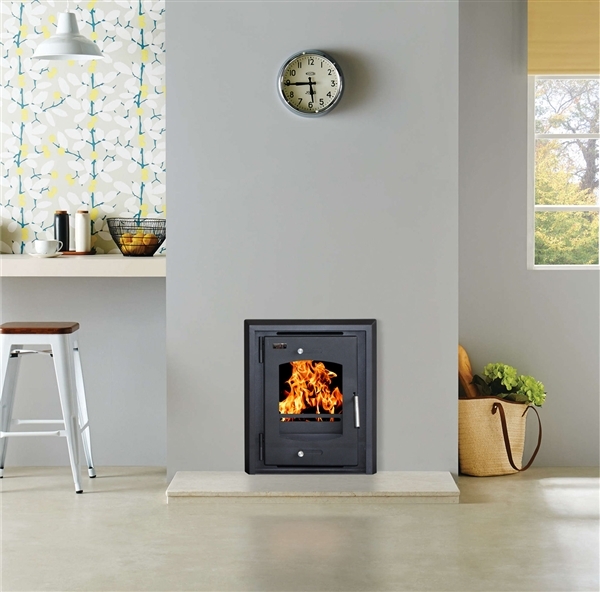 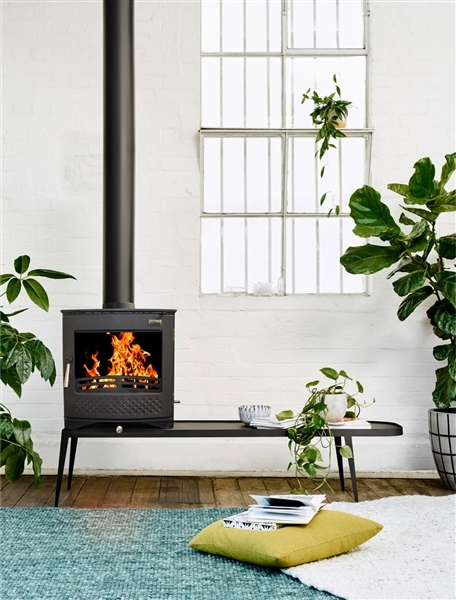 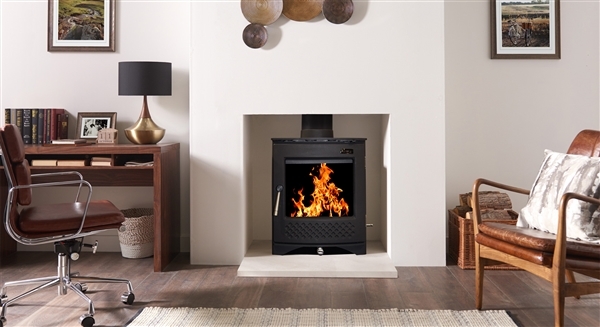 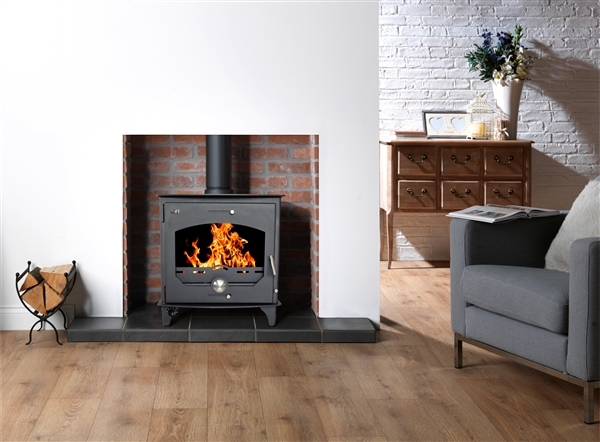 It offers a generous output of 7Kw and fits into most standard 16" or 18"
This compact little stove is enough to heat your average sized living room or as an added heat source and focal point to a larger room. 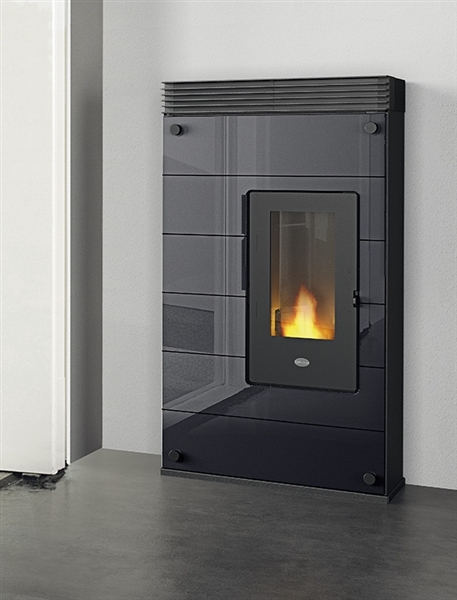 It has a slightly curved door to give it a contemporary design. 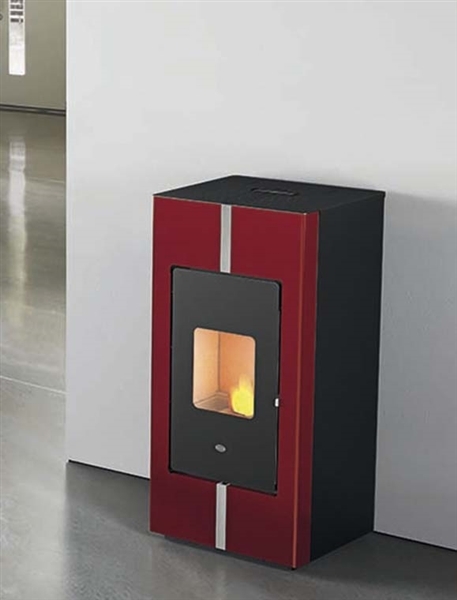 Heat output: 5Kw.